The spee d and accuracy of CNC Swiss Machining make it a perfect option for long run programs, where quality and cost are of the utmost importance. When it comes to Swiss Screw Machining, a company needs to be constantly evolving. 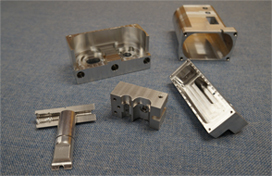 Enterprise Machining Company looks at every project with an open mind, utilizing prior knowledge of the machining industry gained over many years. Our machinists work to ensure that your parts are manufactured efficiently to offer you the most cost effective parts for your application. Our Swiss Machining center is a 20mm 5 axis Swiss style Lathe with a 12 foot bar feeder. The maximum diameter that can fit through the spindles is 2 0mm. The CNC Swiss Turning machine is fitted with 12 foot magazine style bar feeder. Part length can vary, as we have parts catcher of shorter parts and a long catcher for the longer parts. Machine also has capability of deep hole drilling. The Screw Machining center can turn and mill on the main spindle and turn on the rear spindle at the same time. Doing this will save cycle time and keep your part cost down. Many motor and alternator shafts are parts that are easy to make by Swiss Machining. EMC has several motor and alternator manufacturers who use this service, and they have been customers for decades. 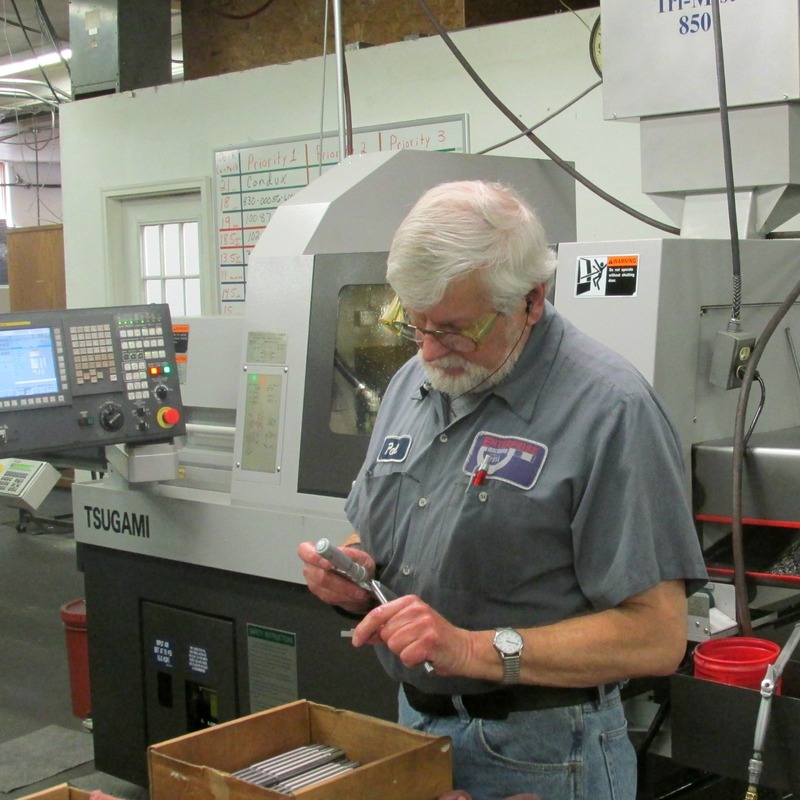 If you have any requirements for Screw Machining parts, please give us a call at (507) 389-4906 or email us at duncanl@enterprisemachining.com.